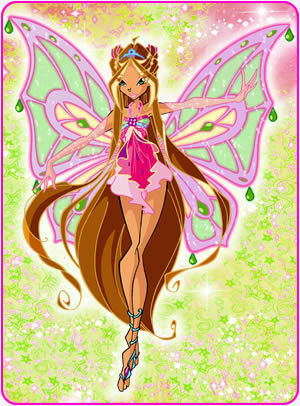 flora. . Wallpaper and background images in the ang winx klub club tagged: winx club flora. I'm luv my Boyfriend anyway Fota rule and Bloom Drools! I look really pretty do I ?